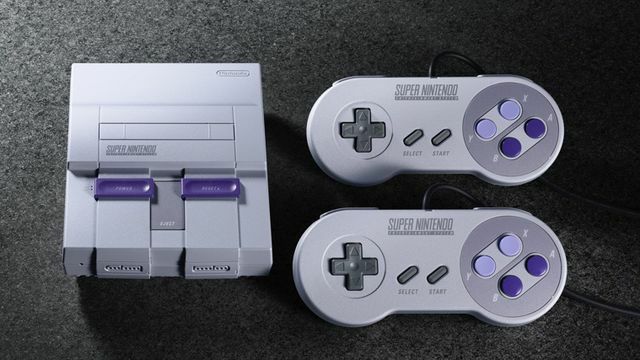 The SNES Classic Edition is out on Sept. 29, Nintendo of America announced. 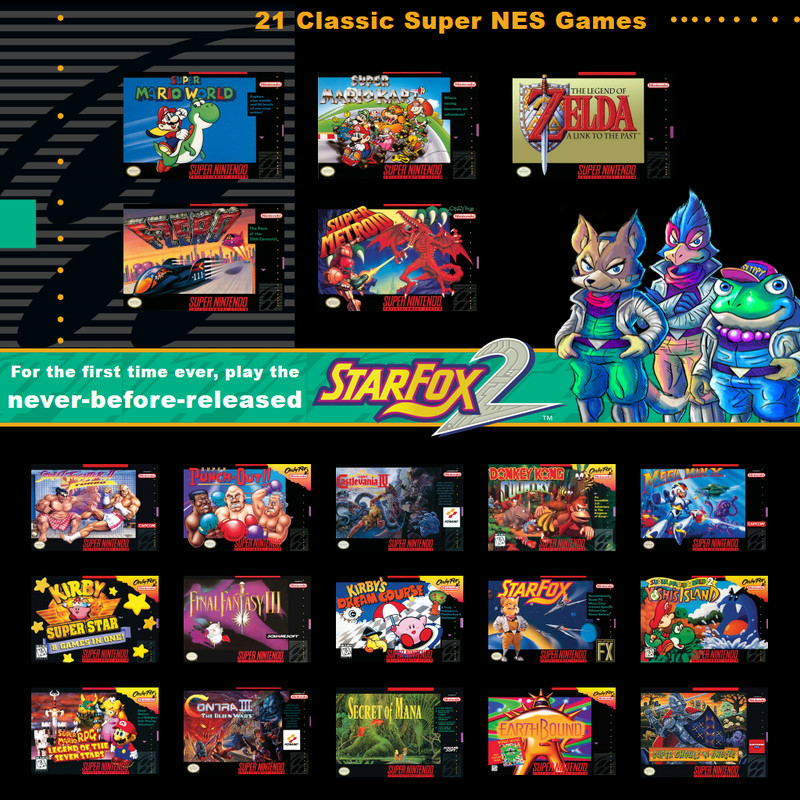 The box will include 21 games on it for $79.99, giving it a smaller library than the discontinued NES Classic for $10 more. 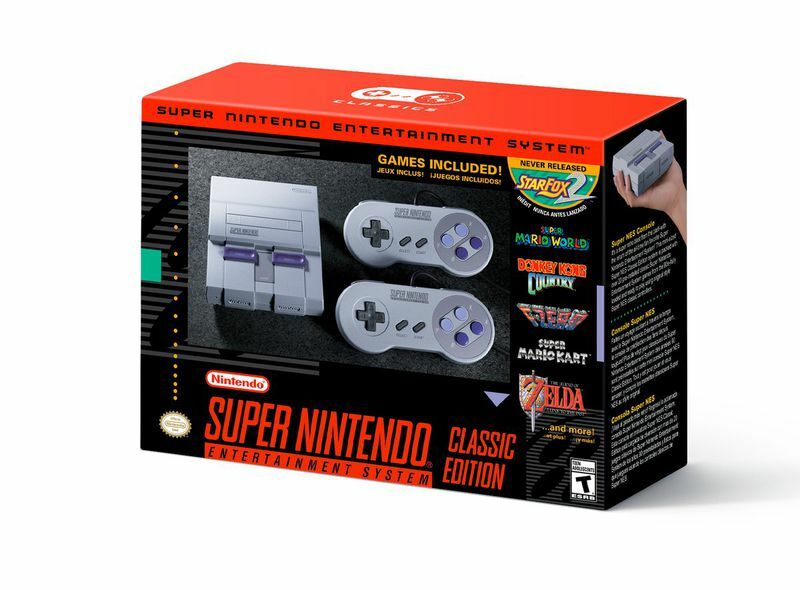 The SNES Classic Edition box.